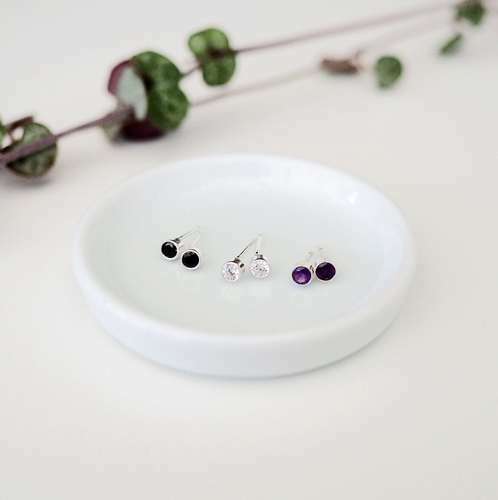 Dinky heart studs are hand carved and cast in eco-friendly recycled silver. 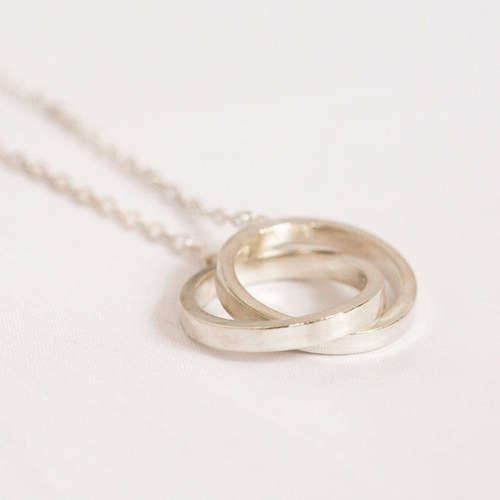 Perfect to wear everyday or to give as a gift to someone you love. 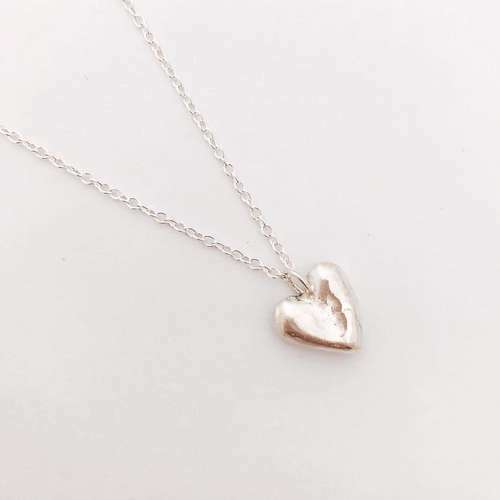 Wear with the heart necklace for a matching set.